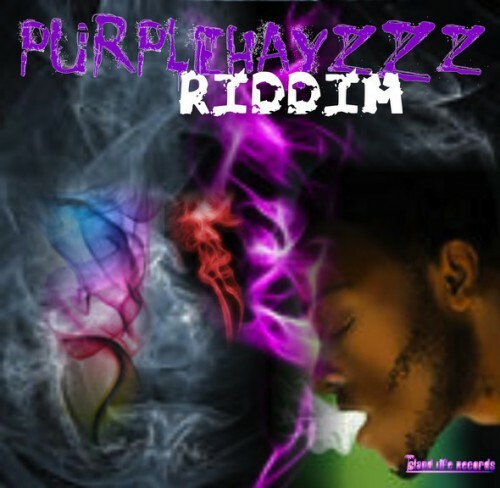 Island Life Records Presents The “Purple Hayzzzz Riddim” Produced By Erwin “Purple” Ewing & T “Jusa Dementor” Sibotshiwe From Zimbabwe. The Purplehayzzz Riddim–so named after the enigmatic founder of Island Life Records–is a superb ten-track collection of dancehall party vibes and lyrical meds guaranteed to both keep the dance floor packed and conscious heads on the level. Featuring; Beenie Man, ZJ Liquid, Kiprich, Lady Saw, Patexx, Taranchyla, Blacka Dan, Jah Sent, Scotch Bonnett and Jupiter. Recorded by Steve and Adrian Locke @ Truckback Studios, Kingston, JA. Mixed by Colin ‘Bulby’ York @ MixingLab Studios, Kingston, JA.